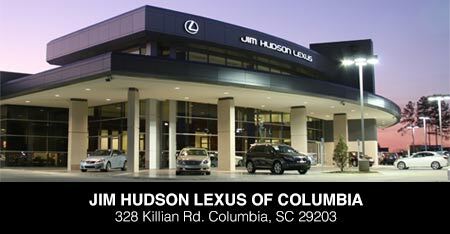 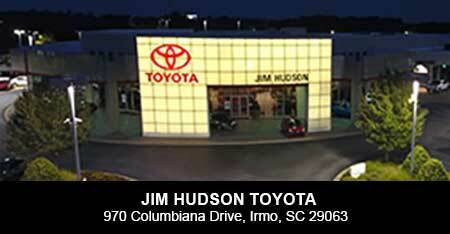 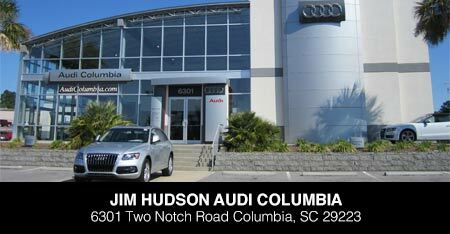 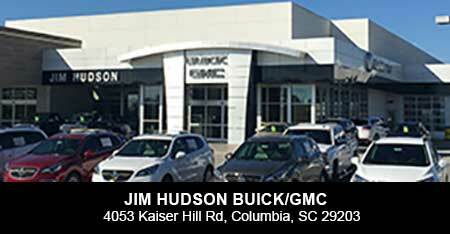 Head over to one of our convenient South Carolina car dealerships to value your trade-in today! 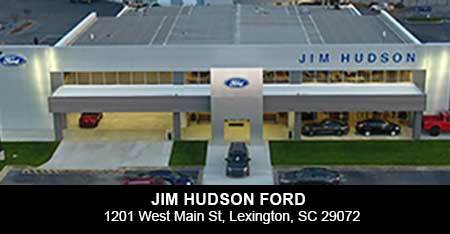 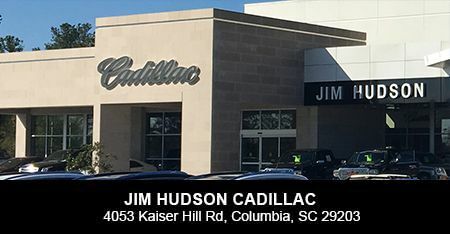 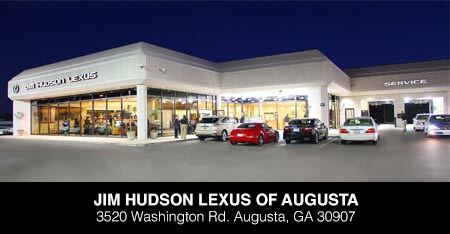 Our Jim Hudson Automotive Group will provide you with the fair appraisal you deserve, submit your vehicle's information using our secure form below now. 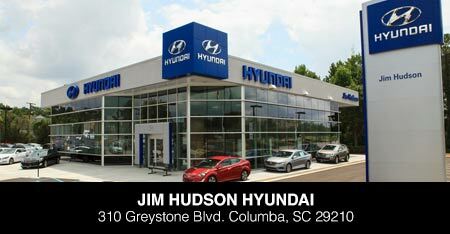 If you're interested in a brand new car, shop our impressive inventory online; we have stylish Ford, Lexus, and Toyota models, just to name a few! 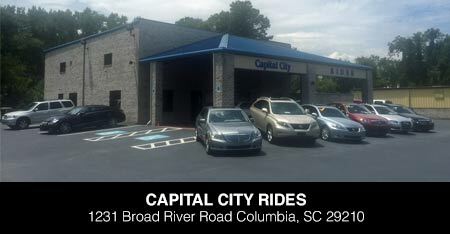 We encourage you to fill out our secure online credit application while you're at it so you can take a new ride home today!